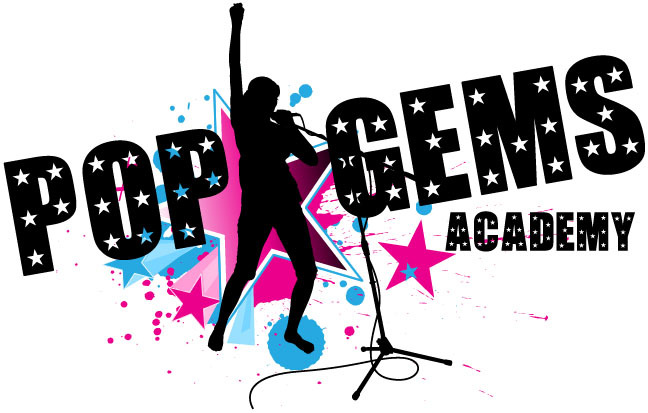 PopGems Academy produce the stars of the future. My daughter loves going to PopGems, I’m looking forward to my younger daughter joining too! Great dance classes highly recommend.